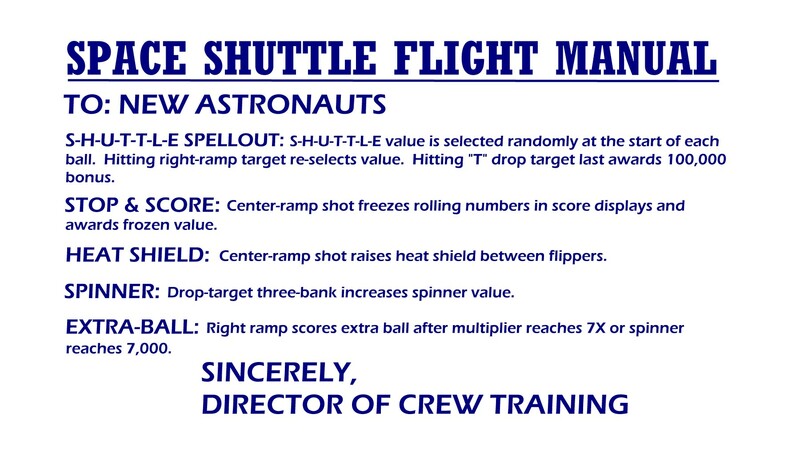 The Pricing Card is a custom card that I made for my machine. 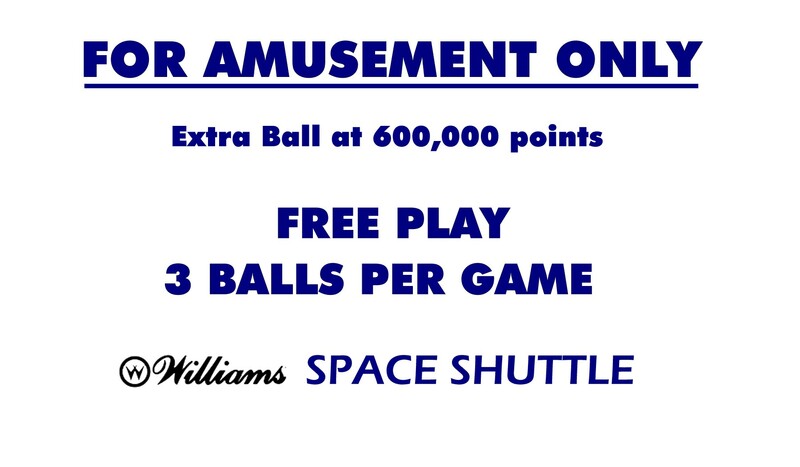 I have the machine set on free play with an extra ball awarded at 600,000 points. Feel free to alter the image to suit your needs. The font on the pricing card is Futura XBlk BT. Image Size is 126k.